HLLSA would like to wish everyone Happy Holidays and a prosperous New Year. 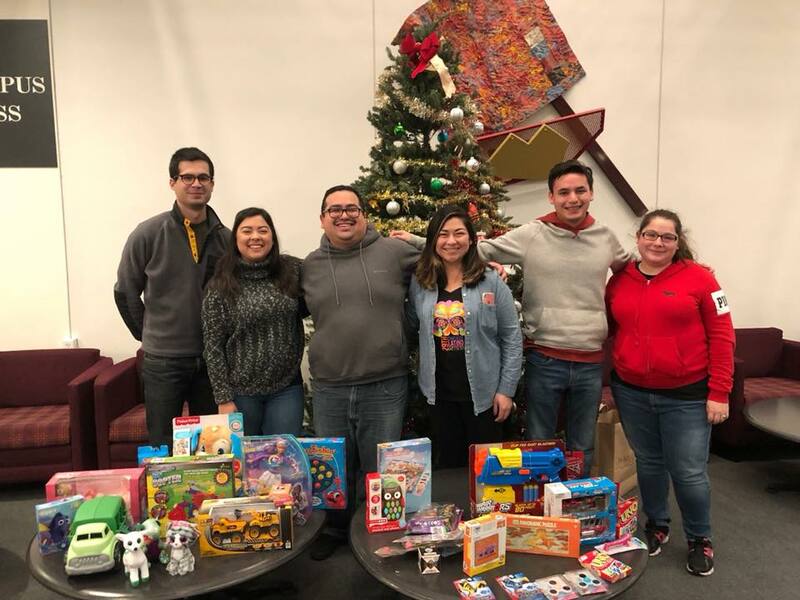 Here are some pictures of part of the 2017-2018 E-Board and some of the members with the donations collected for National Latina/o Law Student Association’s Toy Drive for kids in Puerto Rico. We hope that the donations bring some holiday cheer to those that will receive the toys! 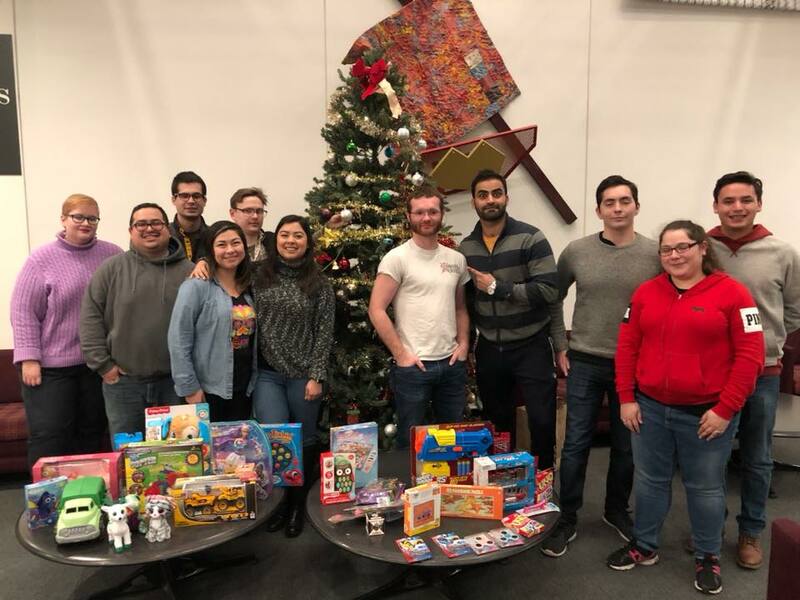 2017-2018 HLLSA members with donated toys collected for National Latina/o Law Student Association’s Toy Drive for kids in Puerto Rico.